The 2030 Agenda for Sustainable Development recognizes the great potential of global connectivity to spur human progress. It challenges us to ensure universal and affordable Internet access for all. 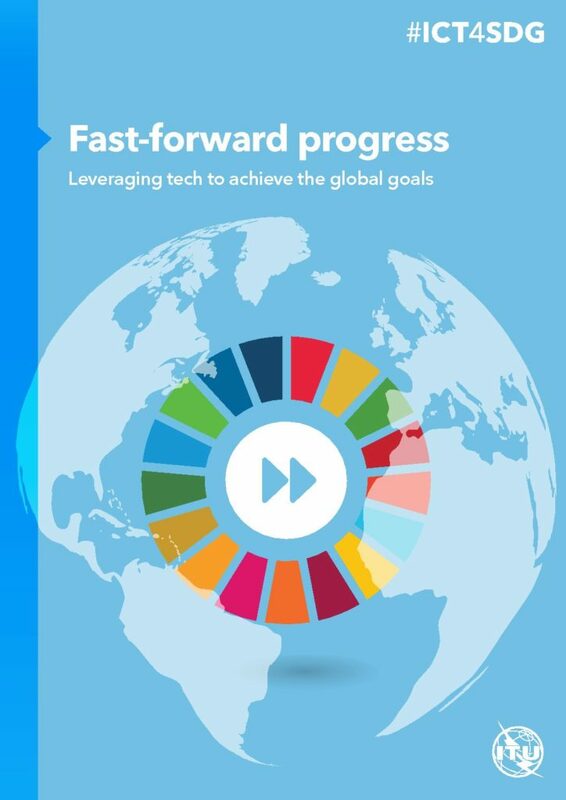 This report offers insights into the risks and opportunities in using Information and Communication Technologies (ICTs) to achieve the Sustainable Development Goals. It outlines how the future is crystallizing before us in the use of big data to improve the design of policy and decision-making, the use of satellite mapping to track animal migrations and our changing environment, and the use of population mapping to ensure that no one is left behind.